Superman vs. Japanese spies hijacking a new super-bomber. 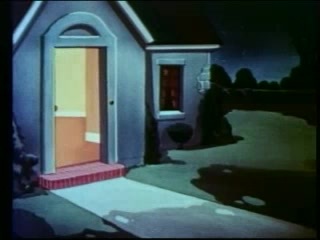 Superman battles saboteurs determined to stop a lady double agent from getting important documents to Washington D.C.
Popeye and Bluto both run a taxi service. 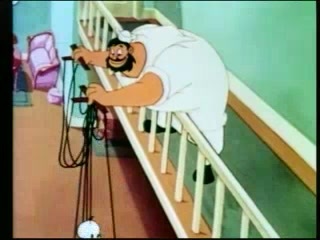 Bluto bullies Popeye and gets him to turn over all of his cab fares. Popeye eventually gets the better of Bluto. Popeye and Bluto are running for president; it’s election day, the vote is tied, and Olive is the only remaining voter. Both Popeye and Bluto open restaurants right next to each other and eventually obsess over competing over Wimpy’s business. 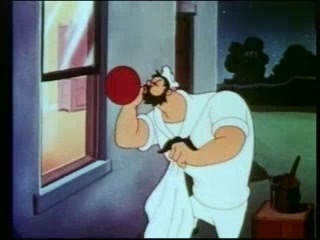 This escalates until Popeye and Bluto are angrily throwing food items at each other, to the benefit of Wimpy. 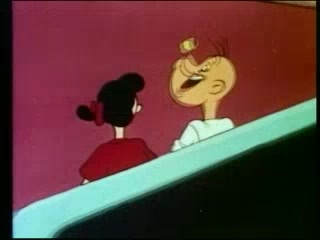 Popeye and Bluto have had their eye on Olive Oyl for marriage, but Popeye asks first. 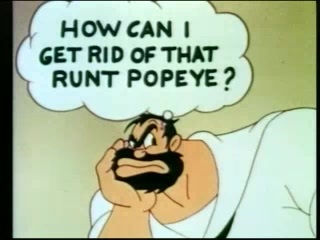 Olive says yes, so Bluto does everything he can ruin Popeye’s image and break up their plans for marriage. 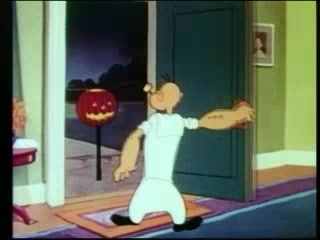 This spooooky Popeye episode has all of what you would expect, Popeye and Bluto continuously one-up each other vying for Olive’s affections.